Christine heads up CJAM’s association management team. She has a wealth of experience in managing trade associations. A tour de force in association management, Christine has the business acumen and organisational skills that are essential for running an efficient association. 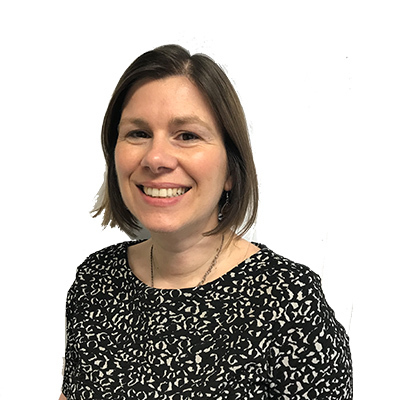 She has more than 10 years’ experience managing trade association groups and events including the British Tyre Manufacturers’ Association, TyreSafe, Tyre Recovery Association and The British Rubber and Polyurethane Products Association. 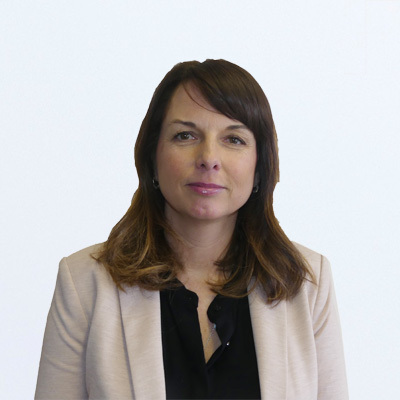 As Account Manager at CJAM, Donna provides all-round support to membership organisations. With significant project management and change management know-how, her in-depth understanding of business efficiencies and customer service improvement are a great asset. 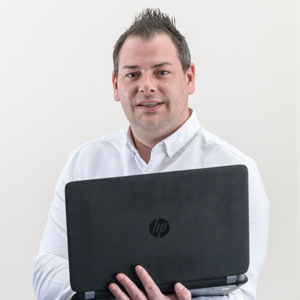 Simon is one of Essex’s most prominent web developers, having designed and created a host of award winning websites. He specialises in creating dynamic websites and digital marketing campaigns. A great website can be the most powerful marketing tool and online shop window. 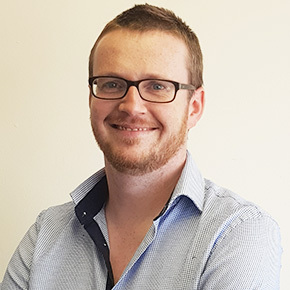 Simon’s wealth of knowledge and clarity on the complex challenges of digital media marketing ensures our clients are at the forefront of the digital market place. 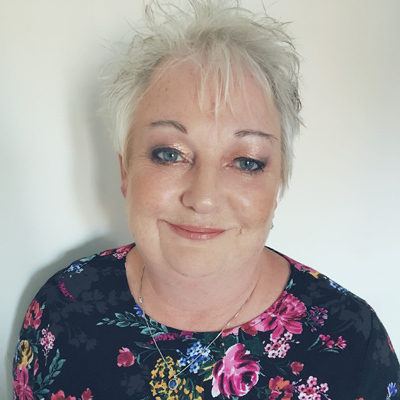 A seasoned copywriter and PR professional with over 20 years’ marketing experience both in-house and agency side, working with B2B and B2C clients, Jill is our go-to writer for content for any platform, on and offline. 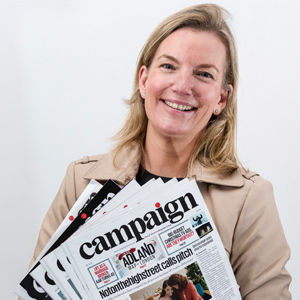 She loves nothing more than immersing herself in clients’ businesses to produce intelligent, creative copy that reaches their target audiences. 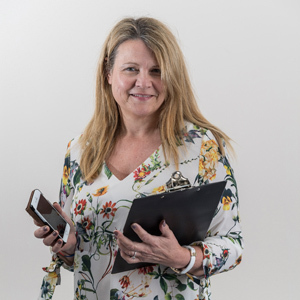 A strategist at heart, Jill works across association and marketing accounts to ensure consistency, focus and clarity across all marketing output to achieve client communication objectives. Jason has 14 years’ experience in journalism and six directly in PR as account lead supporting multinational, national and regional clients. Jason is experienced across all aspects of PR communications including crisis management of various online and offline scenarios. 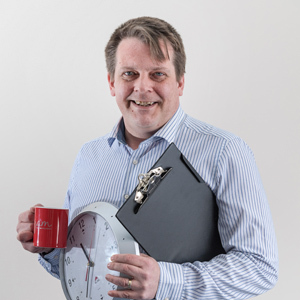 He specialises in measurement, analysis and strategic planning. 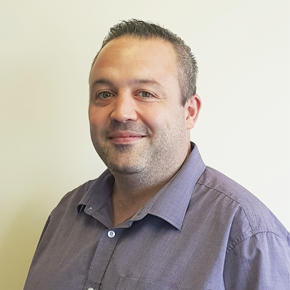 Tanguy has a strong track record in association management, both in business development and account management. He’s passionate about developing associations’ revenue streams via industry relations and providing strategic support in terms of growth and revenue generation. With a strong back ground in pharmaceutical, health and engineering, as well as medical devices, Tanguy keeps an eye on how associations innovate and inspire. With responsibility for the day to day activities of the marketing team, Marnie draws on 25 years’ experience in press and communications in her role as Marketing Account Director. The portfolio of work at CJAM encompasses a broad range of marketing activities including social media, creative materials and PR as well as writing website, e-newsletter and brochure copy. Teresa is one of CJAM’s Account Managers, providing support to clients in their day to day activities. A sales supremo, she is an asset to the team, project managing events, conferences and seminars. 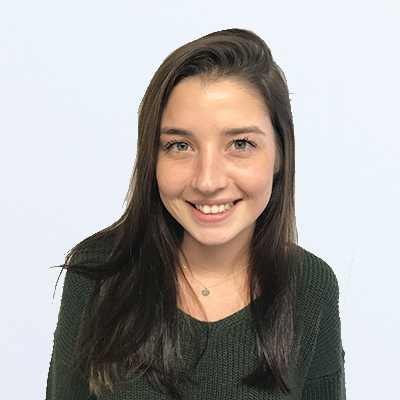 As Marketing Director, Lucy is our strategic and creative lead, providing direction, insight and clear-thinking, borne of leading advertising campaigns for some of London’s most prominent advertising agencies, including Saatchi & Saatchi. Lucy’s experience enables clients to benefit from her ability to drive stand-out, impactful campaigns that deliver results and real value for clients across a diverse range of business sectors and budgets. 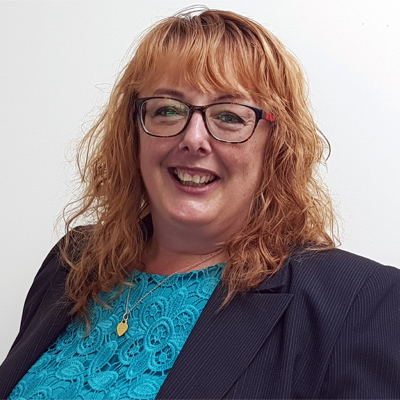 Sandra’s extensive knowledge and experience of project management and change management are invaluable in providing administrative and business support to clients. She brings an in-depth understanding of business efficiencies and customer service improvement to the team. Becky provides marketing and communications support, putting her first-class degree into daily use. Her attention to detail shines through in every aspect of marketing support including co-ordinating marketing projects, research, writing creative briefs, social media management and reporting on campaign results. 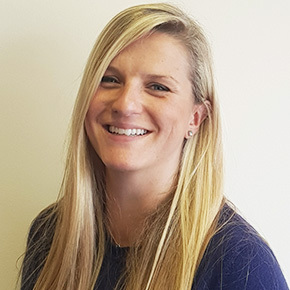 Account Manager Holly provides her associations with meticulous attention to detail in her day-to-day role, as well as an organised, focused approach to project management. 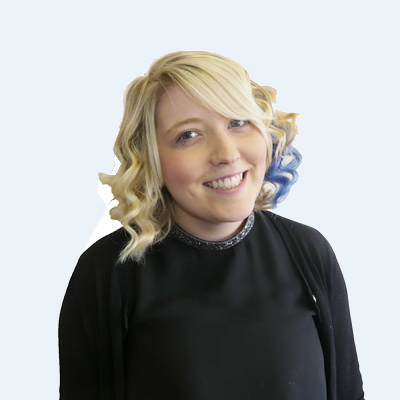 Well-versed in dealing with staff at all levels across diverse organisations, Holly is highly capable, providing exemplary understanding of customer service to the team. As an ACCA-qualified accountant, Keir is hugely satisfied when all the numbers make sense and add up. He leads the finance team and ensures that membership subscriptions are paid on time; event budgets are scrupulously maintained and controlled, and keeps our association clients financially focused and on track. In short, Keir takes the headache out of every aspect of association financial administration, from HMRC filing and statutory accounts to management accounting and banking, for all the associations we work with. 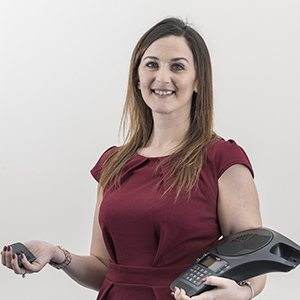 Account Manager Hayley supports her associations day-to-day, ensuring both clients and their members receive a high level of service at all times. She also excels at event management, employing her first-class organisational skills to create memorable occasions from gala award dinners to conferences. Trained journalist Emma, turned Digital Marketing expert, has worked with a huge range of consumer clients to drive stakeholder engagement through strategic digital and offline campaigns. Her passion is for combining communications and messaging with analytics and data, to maximise results. Approachable and highly creative, Emma loves nothing more than raising the game for clients and exceeding expectations. 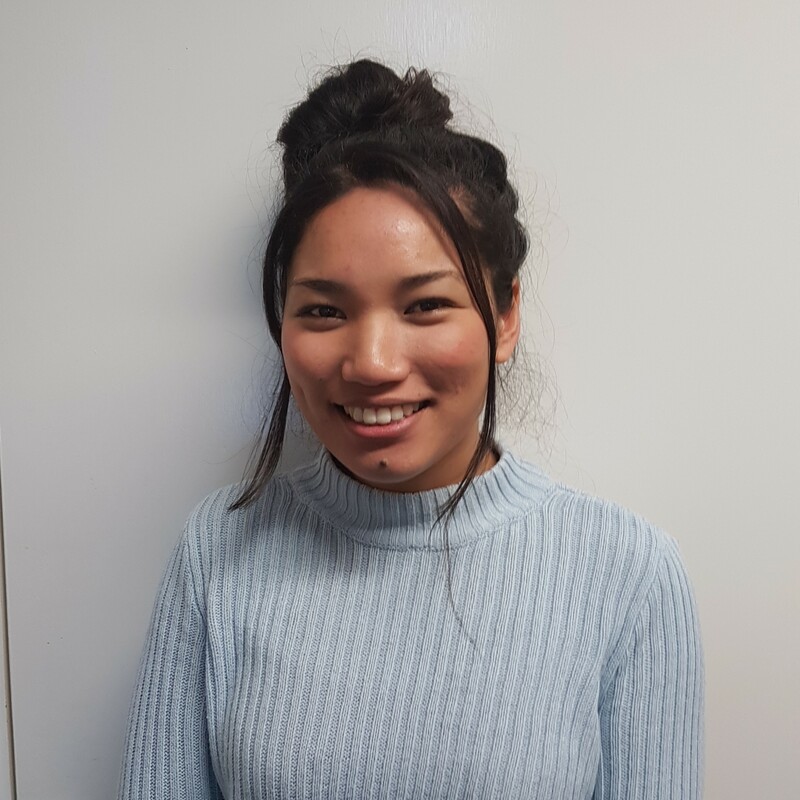 Aalisha is our Accounts Assistant, working across various CJAM’s client accounts. 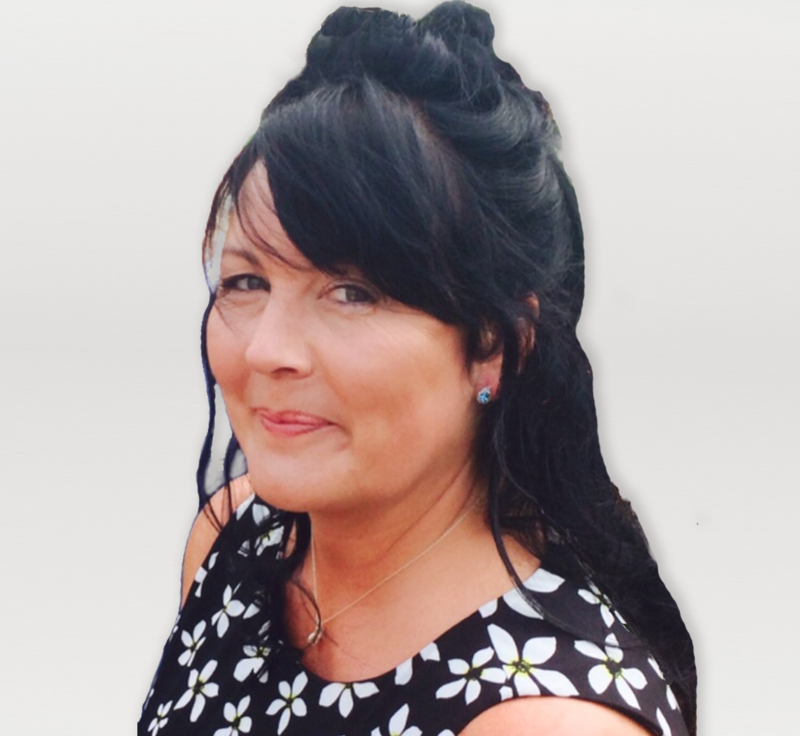 She is involved with all aspects of bookkeeping and accountancy and has a first class degree. She provides support across sales and purchase ledger, bank reconciliations, credit control and VAT returns. She enjoys maintaining well structured, up to date client accounts .